The latest iPhone with the most advanced LCD in the industry has arrived at Power Mac Center. 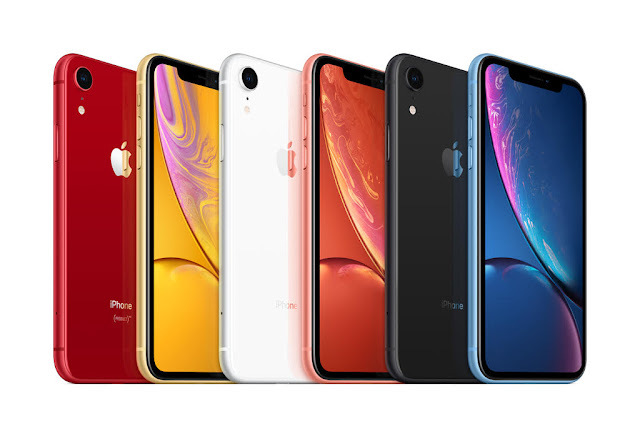 Recently, the premier Apple partner in the country welcomed the arrival of iPhone XR with a midnight launch at its flagship store in Greenbelt 3. Customers in line were rewarded with premium accessories, perks from retail partners, and automatic membership to 1 Infinite Card, Power Mac Center’s loyalty rewards card. The newest iPhone has an all-new Liquid Retina all-screen display, faster Face ID, and the smartest, most powerful chip in a smartphone. It also comes in multiple finishes (PRODUCT)RED, Yellow, White, Coral, Black, and Blue in 64GB, 128GB, and 256GB capacities. 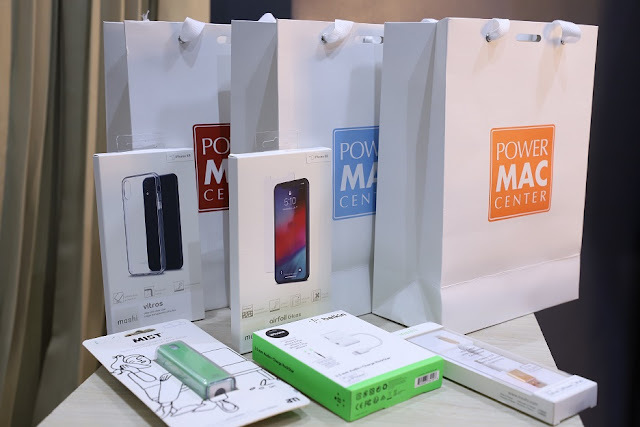 “We at Power Mac Center are grateful for the trust and loyalty of our customers and for that, we will continue to bring the latest Apple products and services to the Filipino market at the best deals,” said Joey Alvarez, Power Mac Center Director of Product Management and Marketing. Shop the iPhone XR at Power Mac Center stores nationwide. Customers who activate their iPhone XR upon purchase will get ₱500 Power Mac Center gift certificate from November 19 to December 31. For more information on products and services, visit the Power Mac Center website www.powermaccenter.com or its official Facebook, Twitter, and Instagram accounts (@powermaccenter).